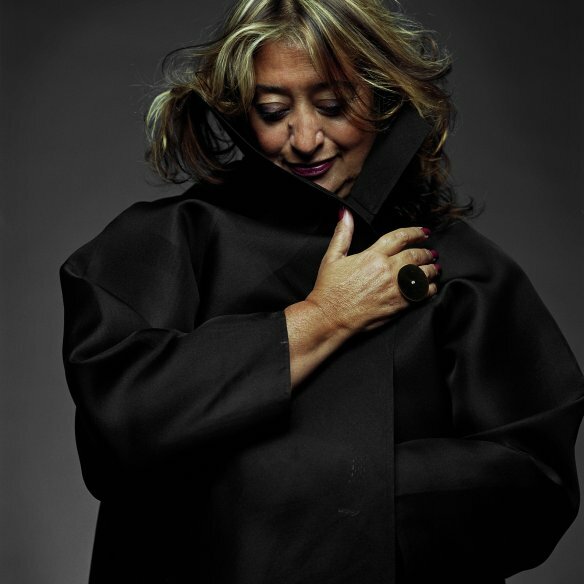 Zaha : the Great Light extinguished. As a direct, original, fearless personality. With a more than adequate supply of charm and humour. Used with more discretion than blandness. Thirteen years ago, the other Giant : Cedric Price, died. Different animal, but leaving a similar void. rendered both of them as beacons of hope for architecture. ‘Sticking to one’s guns’ is an amazing gift. 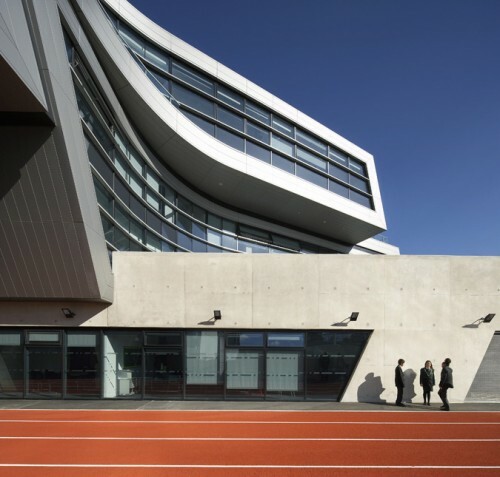 Zaha told it as it is : she had the priority of a clear, powerful and ever-poetic architecture. Many tried to copy it but lacked her deftness of line. 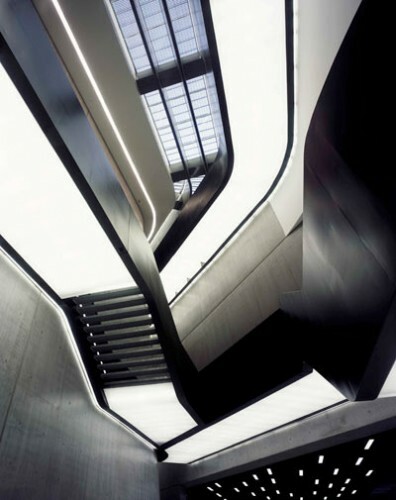 purity of an ‘early period’ Zaha building – but you’re actually inside it, living the dream of the drawing. From the first years when this conspicuously talented recent student became the lively attachment to Rem Koolhaas and Elia Zenghelis’ young OMA setup, you were aware of a strength of talent bursting out. Her trajectory and example stands there beckoning the many women (now maybe a majority) who work in architecture : if she can do it, they can do it . Let’s hope one or two of them out there can blend talent with personality – the latter gift being a necessary factor in order to sustain the pressure in this, most contrary, profession. A loyal friend who could also be a good laugh. 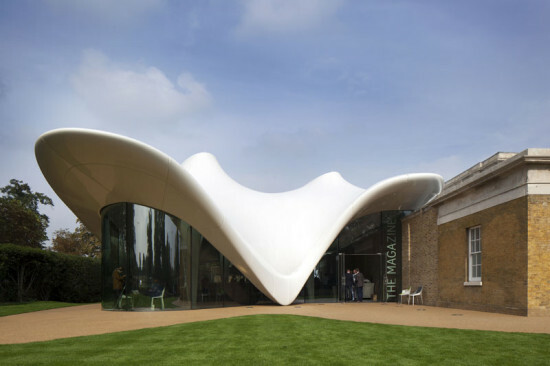 Editor’s note: This piece will also appear in The Architectural Review.